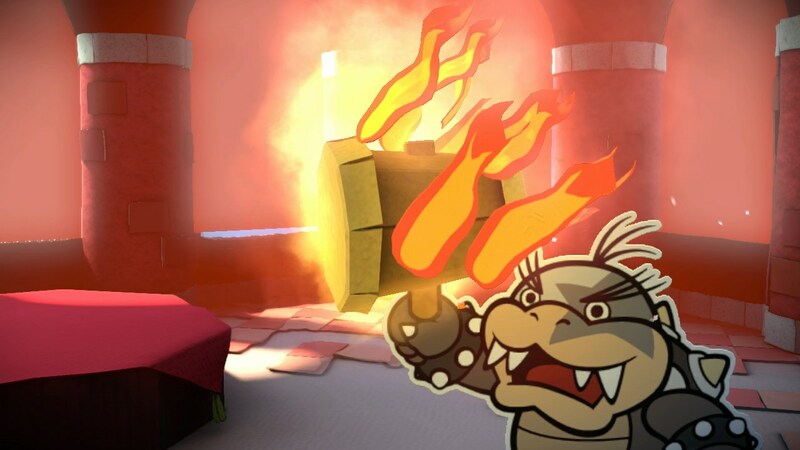 USGamer recently spoke with Risa Tabata, co-producer of Paper Mario: Color Splash. During the conversation, Tabata talked about topics such as working with Wii U and having more power, limited resources in battle in the form of cards, and giving Toads personality. Continue on below for some notable excerpts from the interview. For the full talk, visit USgamer. 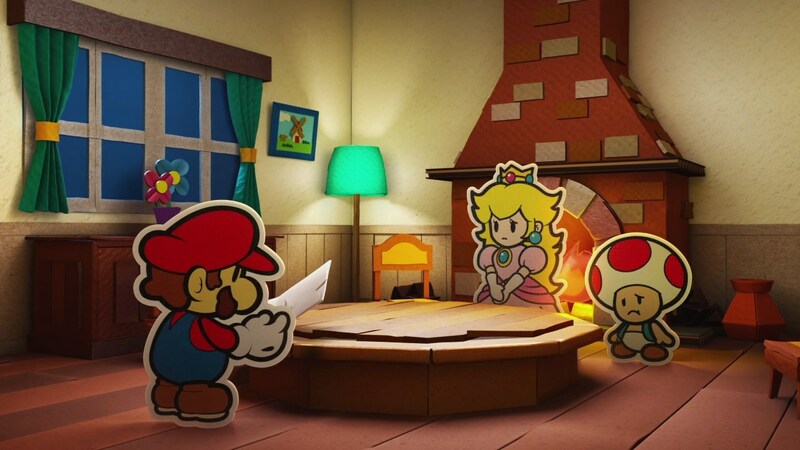 Paper Mario: Color Splash will have a big emphasis on story. 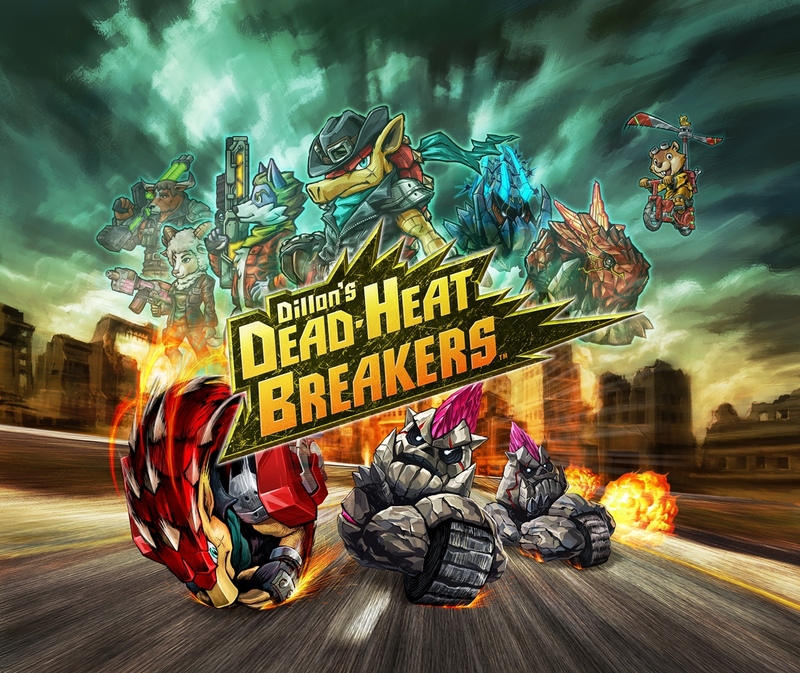 Humor is a big part of that, as producer Risa Tabata told GameSpot. 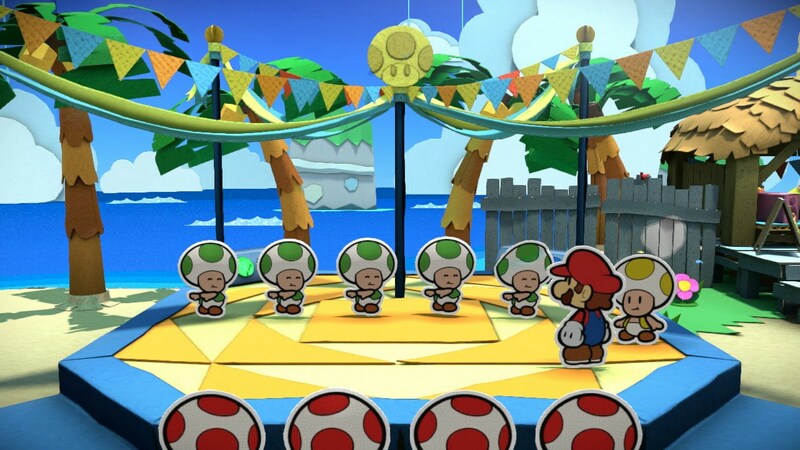 Color Splash takes inspiration from the last game in the series, Sticker Star, through the use of cards. You’ll use cards in battle gathered throughout the adventure to take down enemies. They can also be painted to perform more powerful attacks. Something else fans can look forward to in Color Splash is variety. According to Tabata, levels will offer different types of challenges. Tabata also said that Color Splash lets players carry 99 cards. That’s “a bit more than Sticker Star”, where you were more limited with the number of stickers that could be held. 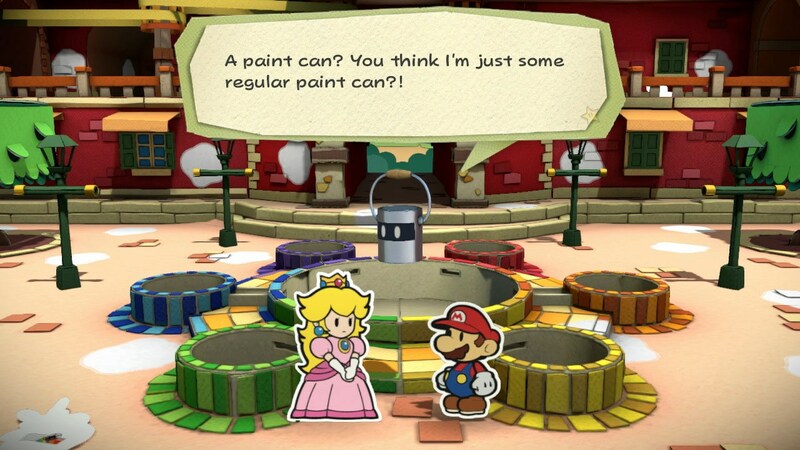 And as a response to criticism from the last game: “to make it a lot easier this time, we’ve put a lot of hints in the game.” Hints are optional, and will be shared by asking partner character Huey (the paint can) for advice. Gamasutra has several quotes up from producer Risa Tabata and Kensuke Tanabe, who work with external teams at Nintendo. 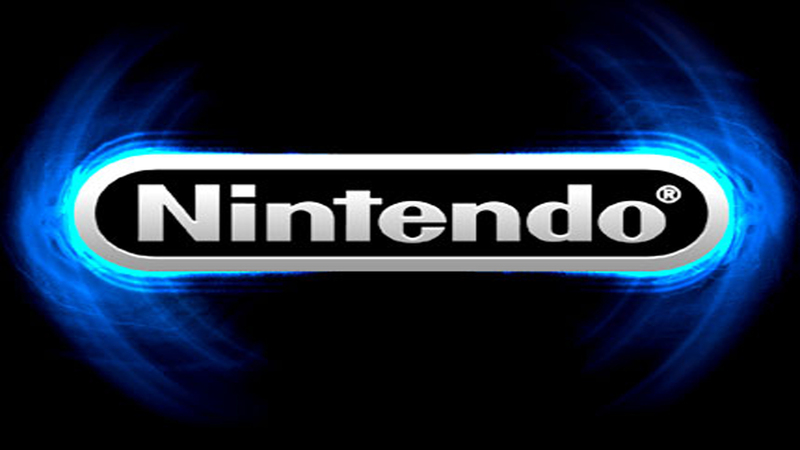 Tabata has been involved with games such as Metroid Prime while Tanabe has been with the company for nearly three decades. While speaking with Tabata and Tanabe, Gamasutra asked about how Nintendo tends to make its games, working with external developers, and even amiibo. Continue on below for their thoughts. 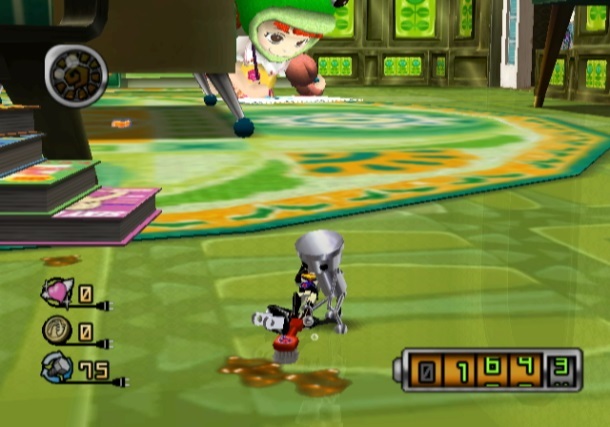 Although a little bit of doubt has been cast on the future of the Chibi-Robo series, there is at least one developer out there who wants to see the series continue, and in its traditional form. Chibi-Robo! : Zip Lash assistant producer Risa Tabata told USgamer in an interview that she’d like to see another adventure-style entry. 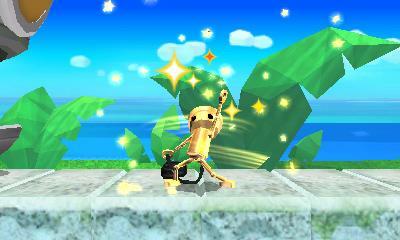 Siliconera has posted its full interview with Chibi-Robo! : Zip Lash assistant director Risa Tabata and series producer Kensuke Tanabe. The two teased more vehicle stages for the game, talked about the related amiibo, spoke about how the series would be “shiny” on Wii U, and left a message for fans. You can find excerpts about these topics below. The entire interview is located on Siliconera. 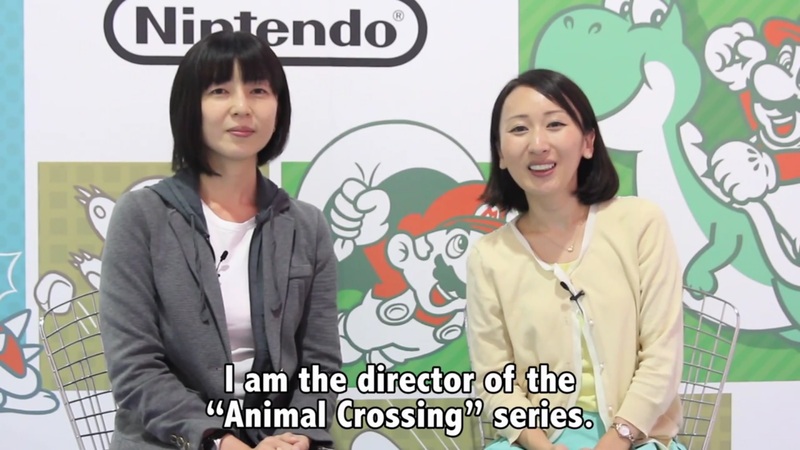 Nintendo has posted a new developer chat video with Aya Kyogoku and Risa Tabata. The two talked about getting involved with gaming, what it’s like being a female developer at Nintendo, and what they’re most excited about among their current projects. They also shared a message for females who are interested in working in the industry. Watch the full discussion below. Nintendo World Report put up its full interview with the Chibi-Robo! : Zip Lash developers today. The outlet spoke with producers Risa Tabata and Kensuke Tanabe. 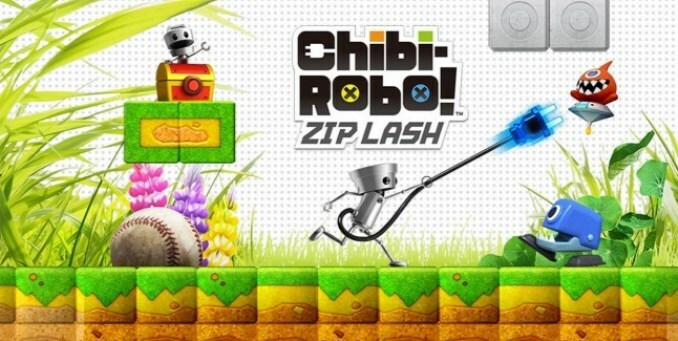 Tabata and Tanabe shared some interesting comments about the early days of Chibi-Robo and how Bandai was involved with the character’s design, the series’ timeline, and taking inspiration from other Nintendo games with Zip Lash. Those who are interested in Chibi-Robo can head past the break to read up on Tabata and Tanabe’s words. You can find the full interview here.